Internet communication is not revolutionary anymore. What’s evolving is how we use/manage these digital communication tools to create social networks and what causes or purposes we can form communities around. In discussing this with my Mom, she said: “But the Internet has been around for a long time now”. Exactly Mom! Before this semester, I thought of social media as online mediums to communicate with friends, colleagues, people I had similar interests with (homophiliy), and to build professional connections (effectance). 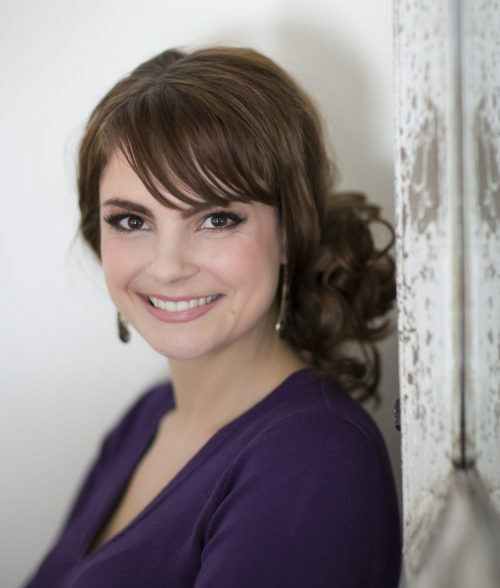 I used blogging, Twitter, LinkedIn, Pinterest, and YouTube to build my personal brand. I read widely about how businesses and organizations could use social media networks to build their brands, customer loyalty, and as channels for e-commerce. So what have I learned so far about using and managing communication networks, primarily online? I’ve learned more about using social media for bigger picture online movements, such as collective intelligence initiatives and civic activism or “clicktivism”. A recent social media incident shows how mainstream social media interactions can be transformed into ‘clicktivism’. The recent “no makeup selfie campaign” that was turned in to something good by someone how took hold of the trend. So why did the no makeup selfie trend hit the tipping point into a phenomenon covered by several media sources? Many women in particular take selfies where their makeup and hair are done and they’re framed by perfect lighting. After dozens of practice shots, possible because of digital photography, selfie-takers can post the best photo of themselves. So this ‘no makeup selfie’ social media trend became a massive online movement because the ‘perfect selfie’ was already a major trend. I believe people are curious to see what their friends actually look like without their full beauty regime. Somewhere along the way, the hashtag #beatcancer was used along with the posting of a no makeup selfie. From there, the no makeup selfies reached the tipping point. Cancer Research UK took hold of the social media trend and raised millions of pounds for cancer research and organizations from other countries have raised money as well. Regardless as to the true reason this ‘no makeup selfie campaign’ started as a social media trend and whether one views it as a social media #fail turned into a #cancerawareness success, I think it’s important to recognize that it is an example of social network theory. 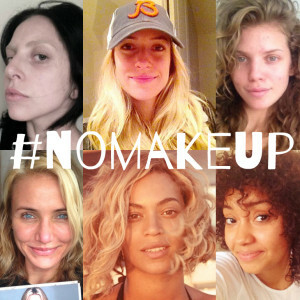 Did you participate in the no make-up selfie? If so, what was your main motivation(s) for doing so? Do you think there will be similar social media trends in the future that could be used for good causes?